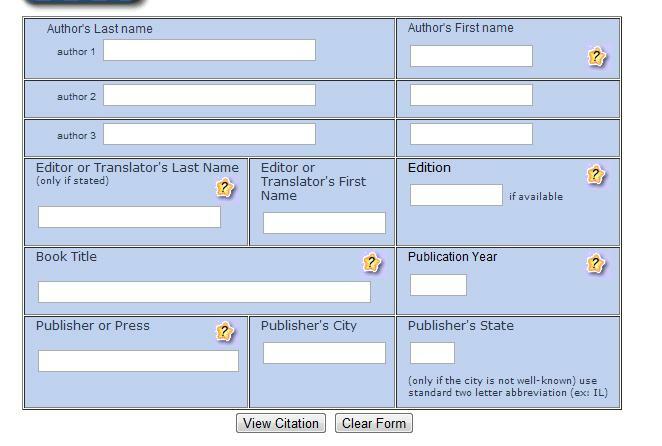 Although the Citation Wizard isn't as advances as BibMe and EasyBib, it is extremely useful to use and does an excellent job at creating a usable Citation for your next "Works Cited" or "Bibliography" page. Please share this one with your digital students. Extremely easy bibliography maker to use. 2. 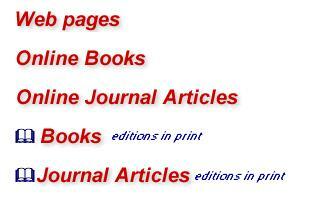 Choose which style of bibliography you would like to make. MLA is the more common in the K-12 schools. 3. Choose from this list which type of resource you are citing. In this example I am going to cite a Book. 4. Fill in the information from your resource. This is a very nice and easy form to fill out. 5. 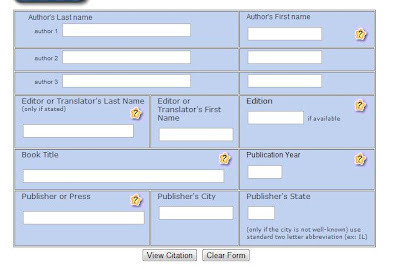 After you click the "View Citation" button it will take you to a new page that contains your citation and you should be good to go to copy and paste it into your "Works Cited" or "Bibliography" page.